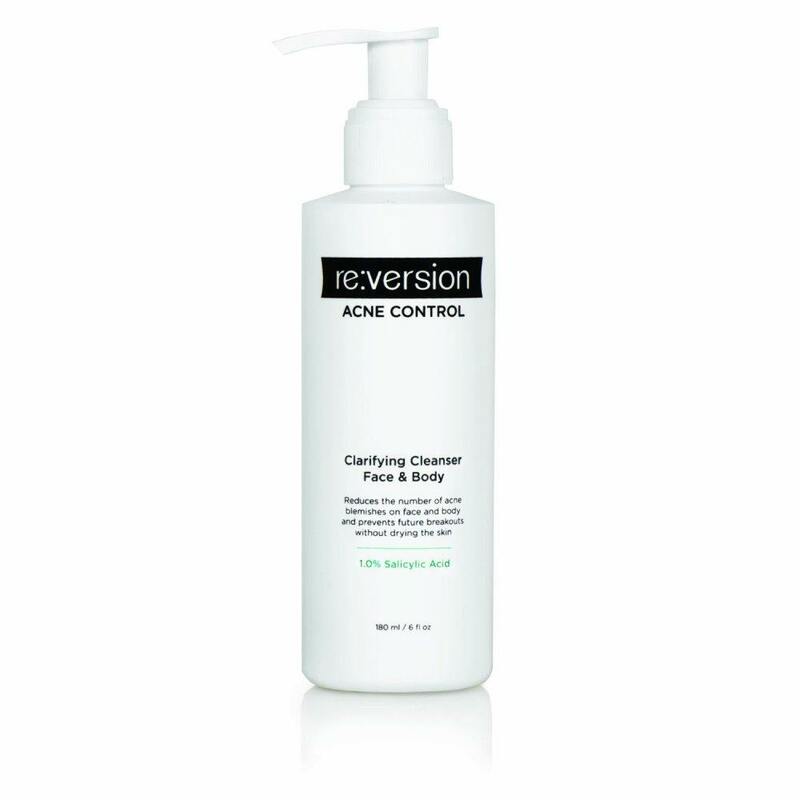 Reversion Clarifying Cleanser fights acne blemishes at the source and prevents new blemishes from forming. Reversion Clarifying Cleanser contains salicylic acid which promotes natural cell turnover and green tea leaf extract to calm and soothe inflamed, acne-prone skin. Directions: Apply dime-sized amount to damp skin, massage gently over skin, avoiding eye area, rinse thoroughly with warm water and pat dry. Use AM and PM. 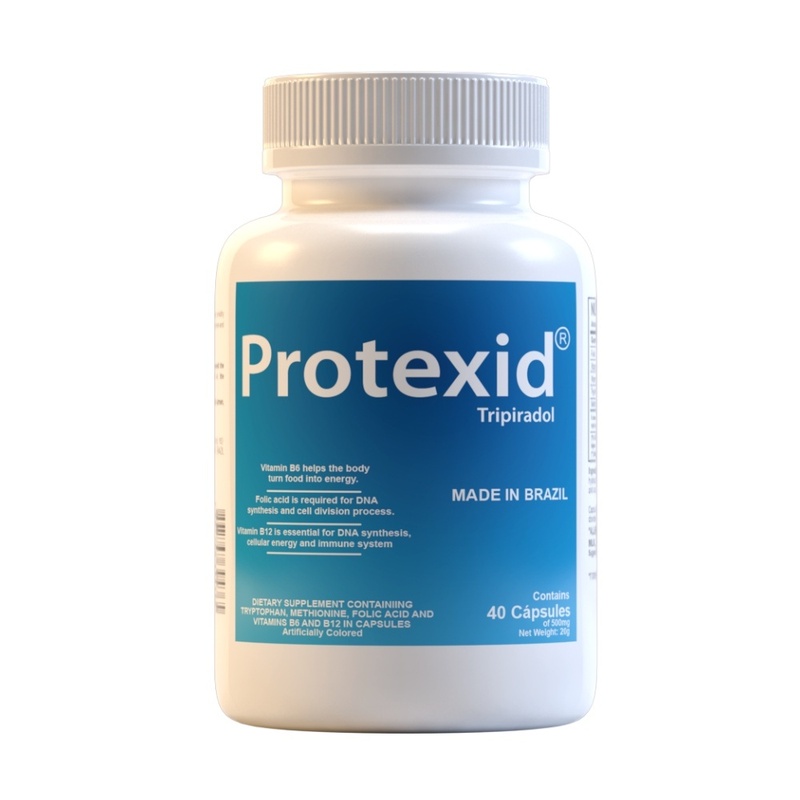 If bothersome dryness or peeling occurs, reduce applications to once a day or every other day. After acne clears, continue use for preventive care. The Reversion Acne Control System by Therapon was specifically developed to treat all levels of acne safely and effectively. Created by a doctor, Reversion is a clinically proven acne treatment that not only gets rid of your existing acne but also protects your skin from future breakouts. Reversion is easy to use, affordable and guaranteed! 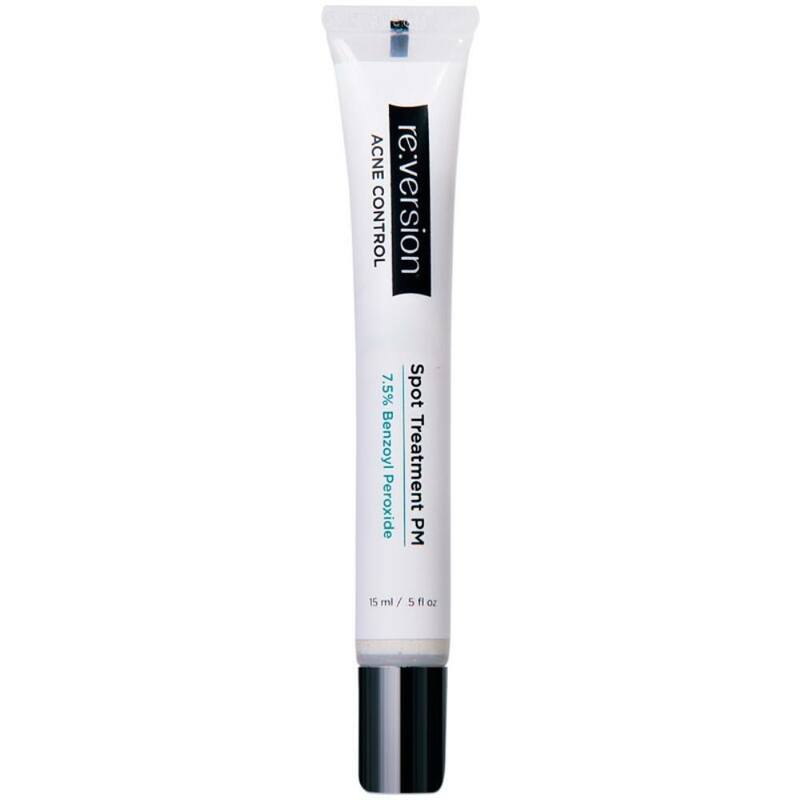 Reversion is a new concept in acne control that is effective for all levels of acne and blemishes. 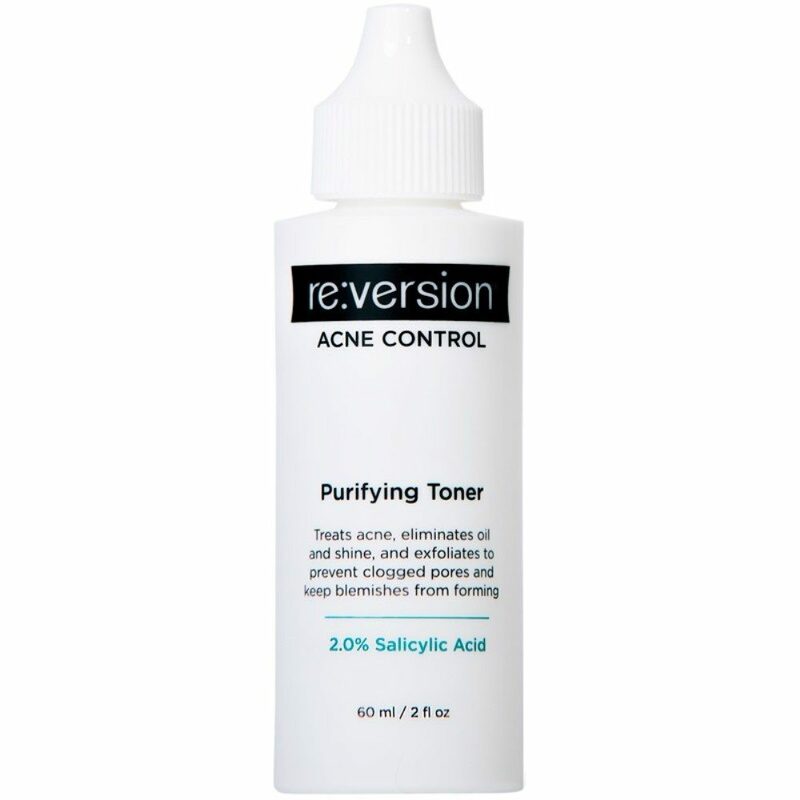 The Reversion Acne Control System uses the most scientifically advanced formula available today for acne control of all levels. 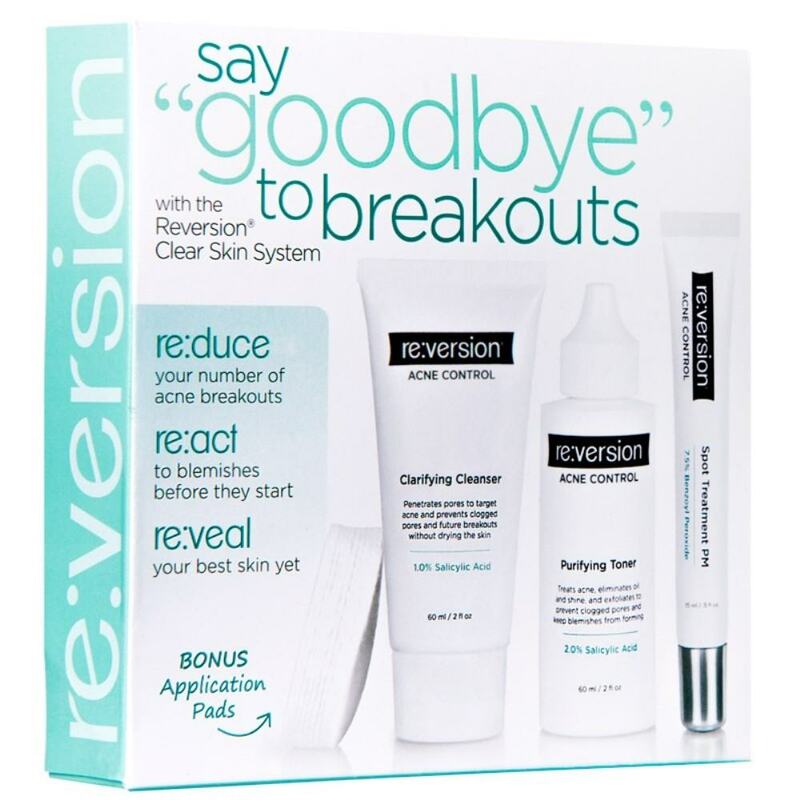 Reversion is an easy, three part system that not only prevents acne and controls breakouts, it also helps repair and maintain your skin's elasticity! Reversion is an effective solution for your acne because its components work together to produce healthier, acne free skin. 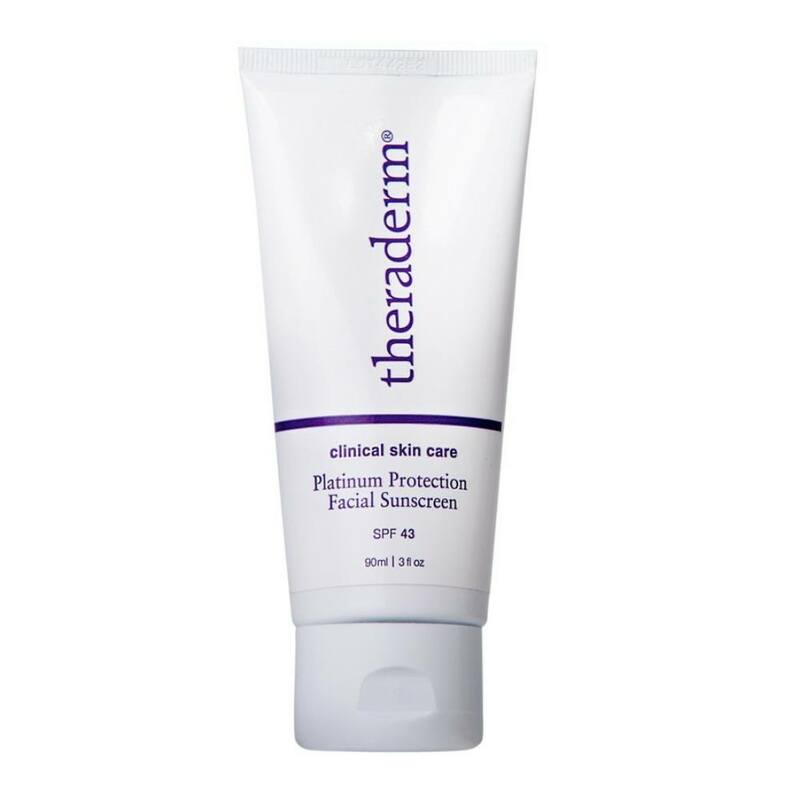 Whether you have mild blemishes or a severe case of acne vulgaris, the Theraderm Reversion Acne Control System has been clinically proven to control acne breakouts. While other acne medications might leave your skin dry, red, and irritated, Reversion Acne Control is safe for use even on sensitive skin.